CASH4GOODS is a family owned and operated business that specialises in buying and selling second hand furniture & HOUSEHOLD GOODS throughout Perth since 2004. Are you considering selling your used furniture? You’ve come to the right place! 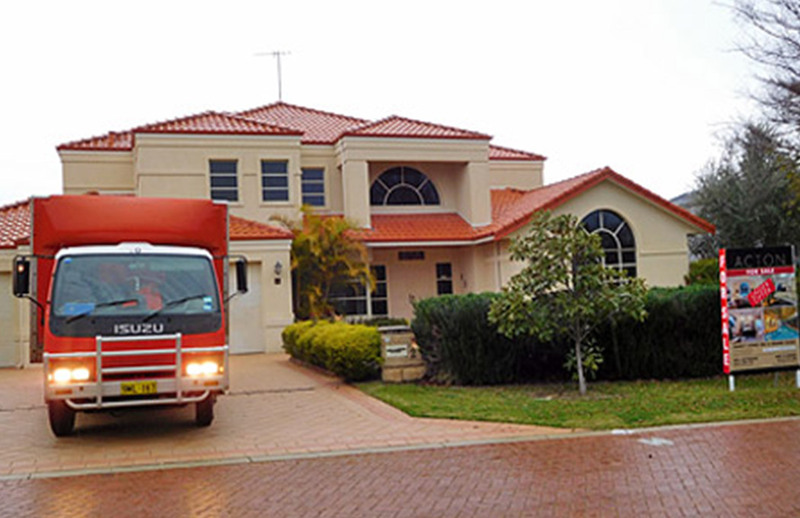 We buy good quality second hand furniture in Perth and will pay you cash on the spot. We come to you, we’re always looking for quality second hand goods, furniture, Bric-A-brac, pottery, crystal, artwork, antiques, Hi-fi equipment, shed & garden stuff as well as vintage items or anything that you think maybe of interest. CASH4GOODS pays cash in your hand for your second hand furniture and household goods and specialises in clearing out household contents and furniture items from deceased estates, aged care facilities, tenancy OR end of lease, pre-sale tidy ups, people who are re-locating and moving overseas, downsizing, clearing out an aged care facility or just looking to de-clutter their home. 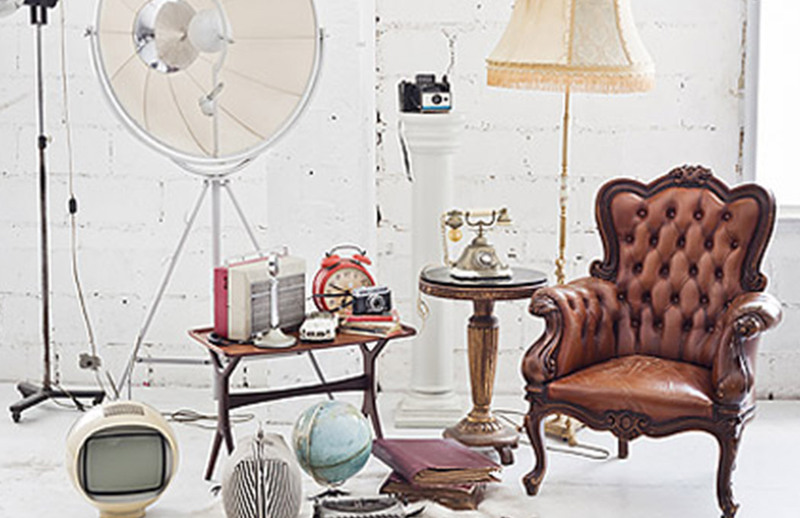 Don’t waste your time trying to sell your used furniture or collectibles online, avoid the fees and contact CASH4GOODS today for a speedy hassle-free cash in hand transaction. Are you looking to buy second hand furniture? 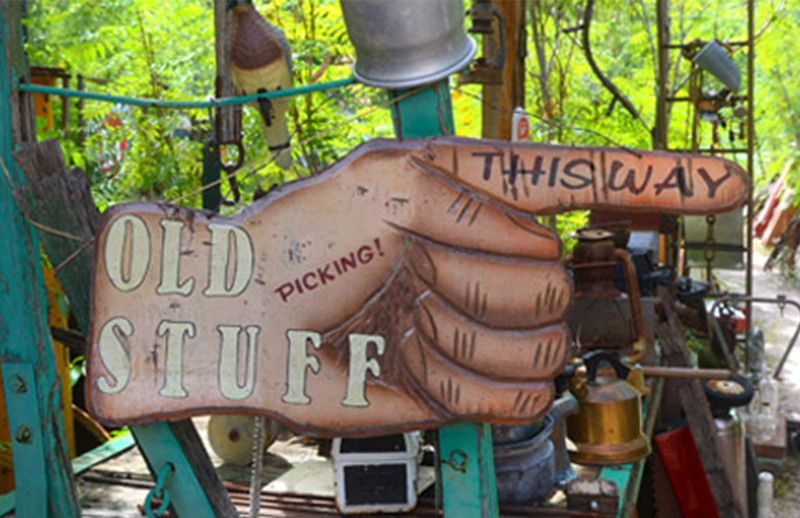 Do yo have a specific item in mind you’re looking for? Contact us today and we’ll help you find quality furnishing solutions without having to spend a fortune. If you’re looking to furnish a unit, a single room, or an entire house, CASH4GOODS will probably have exactly what you’ve been looking for.